This is a question I have been asking myself for quite some time now. Here’s the history: back in 2010 I started writing and posting film reviews on here. In January 2011 I decided to do a film review for Godzilla vs. King Ghidorah. I thought it was pretty good at the time, but then in 2012, with me posting a review of The Hunger Games; I began to get itchy about the previously mentioned review. 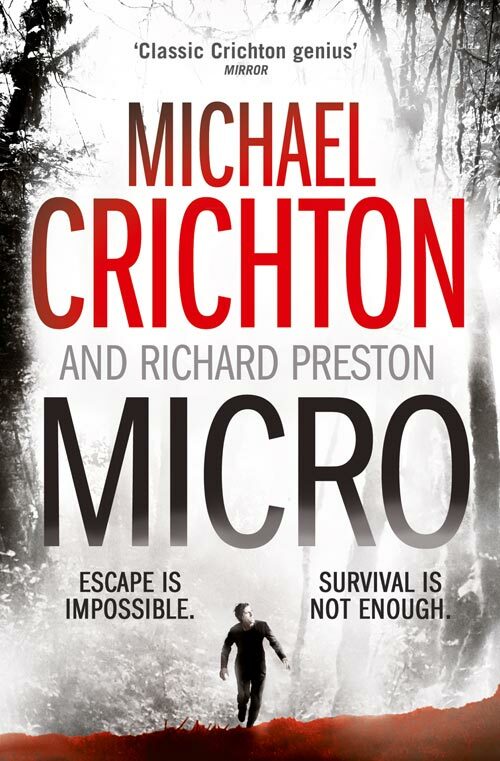 It was the case that I thought the review could have been better, and with the current format of blog reviews that I am doing, I begin to regret not waiting to do it another time, as now I think it could be even better than what it was. Anyway, since then I have been in a constant flux of whether or not I should review it again in the form of a re-review. While it is said that there are others I could re-review, they don’t get to me as much as Godzilla vs. King Ghidorah. One part of my mind thinks I should re-do it, while the other keeps telling me that as a writer I should never look back on old stuff and always go forward and improve forwards not backwards. 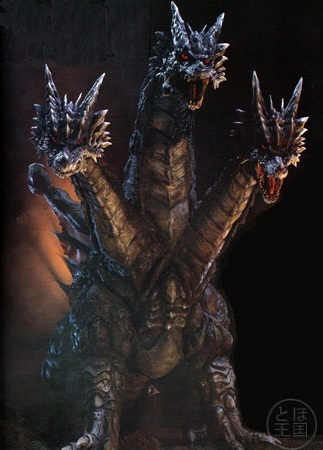 Anyway; I was recently writing another Godzilla review (check back next week) and once again began to consider the possibility of re-reviewing Godzilla vs. King Ghidorah. Unable to come up with an actual answer, I decided I would do a quick poll on here. There’s no closing date on it, just something to see where the general idea is going, and whether my readers think I should or should not re-review it. Some point I may come back to it, and see where the general consensus is going and that may help in making up my mind. Anyway, please vote and help me make up my mind. GENEPOOL (Apologies for the short post, but I think I made up for it with the pictures of cakes and cats I put up the yesterday and the day before that). Yes, it’s a bit of an odd statement, but true. You know how certain colours trigger in the mind as certain objects; so Blue is water, Green is grass, Red is blood and Pink is lipstick. Well for me, Orange is Cockroaches. 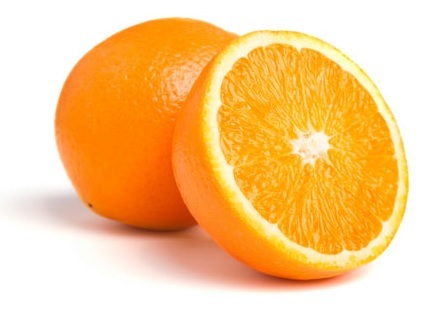 So when I see orange or do something which involves the colour of orange I immediately think of Cockroaches. I was playing a game of Perudo 2 or 3 weeks ago and when the choice of colours was either Orange or Yellow, I chose orange and mentioned Cockroaches. So, you are probably wondering why I think of Cockroaches. Well, it is rather easy to explain. 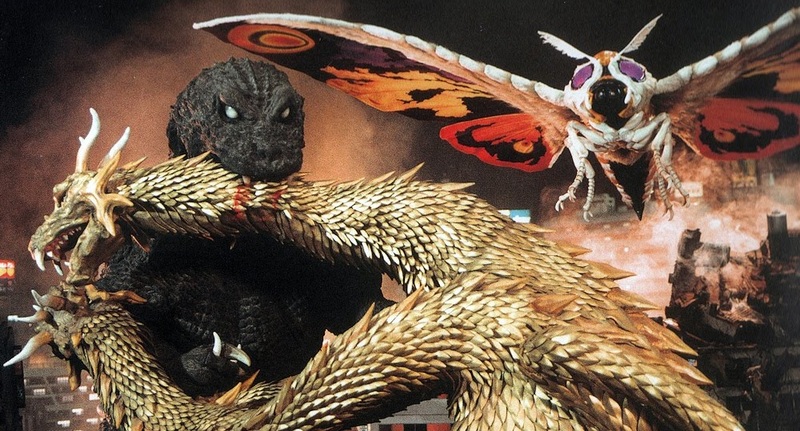 Basically back in the mid 1990’s, when Channel 4 used to show Godzilla films every now and again (which they sadly have not done since about 2001/2002 and no channel in the UK seems to air the original Japanese films), one night they had a triple bill of films from the 1970’s. Godzilla vs Megalon, Godzilla vs Gigan and Terror of MechaGodzilla. The first one I watched was Godzilla vs Gigan, quite a dark and terrifying entry in the series. The plot goes along the lines of a children’s based theme park is constructed with the centrepiece being a tower that looks like Godzilla. An artist is hired to work for the company that owns it but is drawn into a conspiracy involving some missing tapes and the owner’s attempts to make world peace. After getting the tapes back, the owners use them to call and control King Ghidorah and Gigan to destroy the world. All of this however has not gone unnoticed by Godzilla and Anguirus who arrive in the nick of time to defeat the galactic threat and save the day. By this point you’re still probably wondering what all this has to do with Orange and Cockroaches. Well, the owners of the children’s based theme park are Alien Cockroaches from another world who have taken the form of humans as a form of uniform, and on top of that, they both wear orange suits. Even the henchmen have orange neck chiefs. And it wasn’t like a general orange, no; it was the same shade, striking fiery orange. Since then, when I have thought about or have seen the colour the colour orange, my mind has instantly drawn a connection to that film and the villainous, alien cockroaches from Godzilla vs Gigan. Now I don’t actually know much about why it was the colour orange. It has been a number of years since I last saw the film, so there may be an explanation in there somewhere. I wonder if Cockroaches actually have an affinity with the colour orange, who knows? But thanks to that film, for me anyway, I instantly think of Cockroaches when I think of or see the colour orange.